The answer to this question is a common predicament many homeowners today struggle with as family size, and personal needs and tastes evolve. Perhaps your house is in dire need of repairs, or your growing family requires more space. Regardless of the reason, you know something simply needs to change. 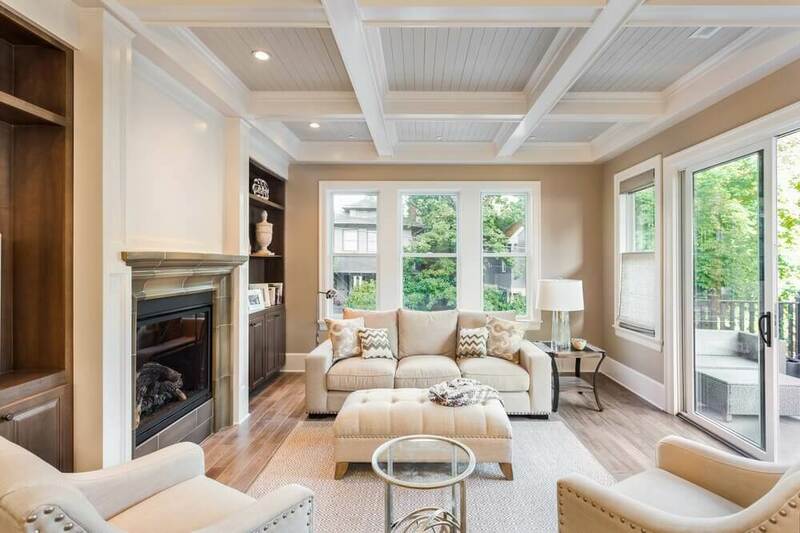 At Republic West Remodeling, we suggest that the best way to make such a big decision is to meet with professionals who can provide in-depth insight and help you weigh your options. 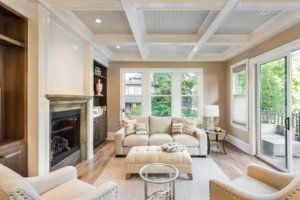 One major advantage that custom home remodeling has over moving is that you get to remain in the neighborhood that you have already made “home.” When you opt to settle in a specific area initially, you pick it for a good reason. Moving to a new house could mean having to move away from friends and family, all the more reason to stay put. A huge benefit of home remodeling is the chance for a fresh start. Remove everything old, and you have a clean slate. Sure, moving may offer a similar chance to get creative, but opting to update your current home opens up an array of options, and the opportunity to get creative and test out new ideas. Updating an area of your home is typically more affordable than purchasing an entirely new house. Home remodeling gives you the opportunity to design and create the space you need and want without overspending. With a custom home remodel, you also get as much control and input in the design process as you wish. You never have to rely on what the previous owner decided was ideal, and you can discuss all of your ideas with your design team to complement your needs and lifestyle. A home remodel not only provides the space you need, but it is a smart way to increase your property’s value. Also, if you consider all of the fees and related costs during a move, the difference can be significant. For example, when you move, there are closing costs, realtor fees, storage costs, a moving truck, and much more to consider. Alternatively, with custom home remodeling, you only have to pay for the materials and the work, keeping costs lower. If you are starting to think about a move, we recommend considering the advantages of home remodeling before you make a final decision. If you do not have to relocate for a career opportunity, home remodeling can often be a better option for your entire family. A home remodel helps you stay settled in the same place while magically transforming your house into one you can enjoy for many years. Understand the scope of your job and be as specific about your ideas as you can before talking to prospective designers and contractors. Get referrals from friends or neighbors with direct experience with a contractor. Check the average cost of your type of remodeling project in your community so you can have a better sense of a competitive rate. Compare remodeling costs with the price of a new house. Before signing on the dotted line, meet with the team that will be working on your home remodel to make sure you have excellent communication and similar work ethics. Are you ready to transform your house into your dream home? Contact Republic West Remodeling today for the highest quality luxury home remodeling. We serve the Scottsdale and Phoenix communities. Call (480) 428-2695 today for your complimentary consultation.